Danny Olson, 61, of Turner allegedly affixed other people's license plates to his truck when he passed through Maine tollbooths. 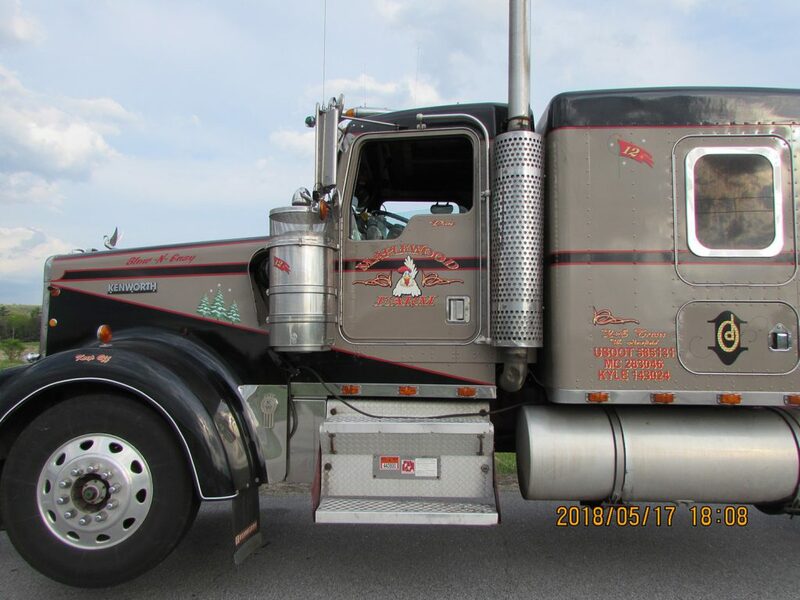 A Turner man who drives a big rig was charged Thursday with felony theft of services after investigators say he systematically avoided paying tolls over six years along the Maine Turnpike. Troopers from the Commercial Vehicle Enforcement Unit of the Maine State Police charged Danny Olson, 61, a long-haul truck driver and owner of Olson Transportation, with one count of felony theft of services and a litany of misdemeanor charges, including failing to take a legally prescribed rest after long stints behind the wheel, failing to retain his truck’s previous logbooks, illegally attaching registration plates, theft of registration plates and failing or neglecting to pay tolls. State police said Olson avoided about $1,300 in Maine tolls, and is estimated to have avoided thousands more from other New England states. Troopers stopped Olson in Auburn after he had driven north on the turnpike from New Hampshire. According to troopers, Olson attached license plates to his truck and trailer that did not belong to him when he went through Maine tollbooths. One of the plates belonged to a person who was dead. Another set of plates belonged to a local person who was not involved in the thefts, police said. When police caught up with Olson, they found him in possession of the illegal plates, troopers said. 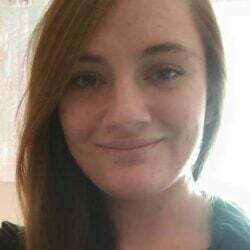 Olson was driving for K&E Transport of West Newfield, police said. 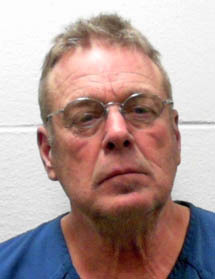 Olson was booked at the Androscoggin County Jail and was released overnight on $2,500 bail. His truck was placed out of service and towed away because troopers found two imminent life-safety violations on the vehicle. Troopers are investigating whether other states could have also been victims of theft, and federal prosecution is being considered, police said. The maximum penalty for the theft of services charge, a Class C felony, is a $1,000 fine, up to a year in jail or both.